Ariel Corporation is a great example of an American entrepreneurial company. 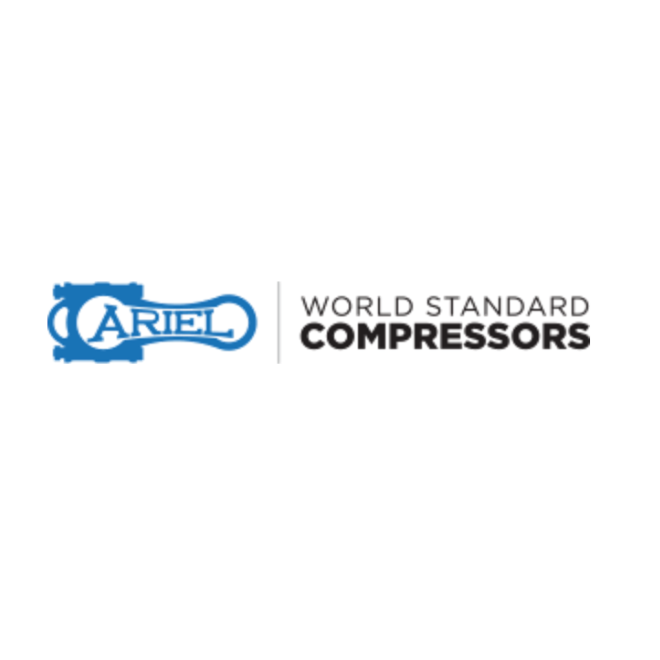 From the basement of my family’s home in 1966, to the largest manufacturer of reciprocating gas compressors in the world, Ariel continues to prosper by adhering to its original core values: quality, integrity, pride, service and support. If it says Ariel on the side, we will do our best to ensure operational excellence.